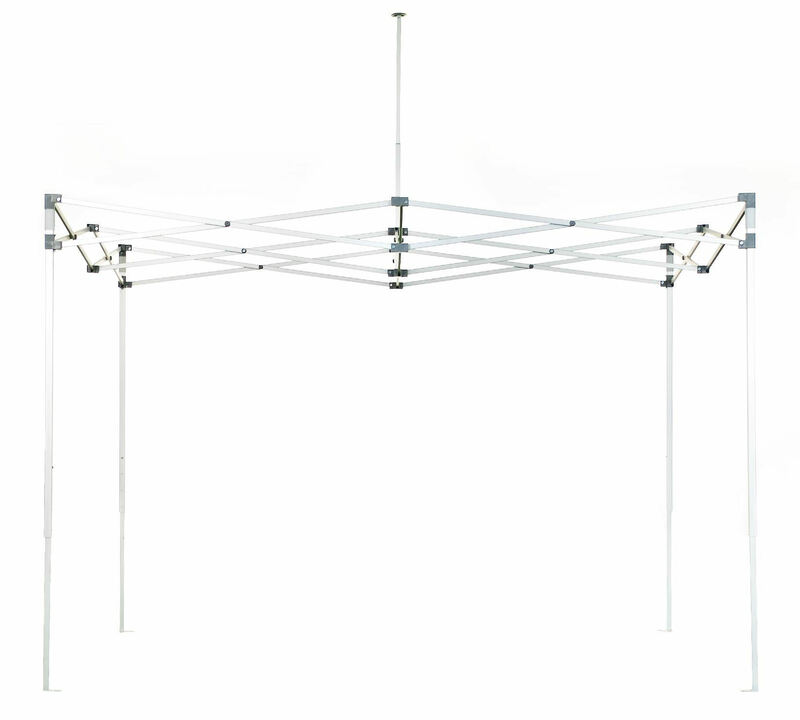 Range of sizes available: 2m x 2m; 2m x 3m; 2.4m x 2.4m; 3m x 3m; 3m x 4.5m; 3m x 6m and 4m x 4m. 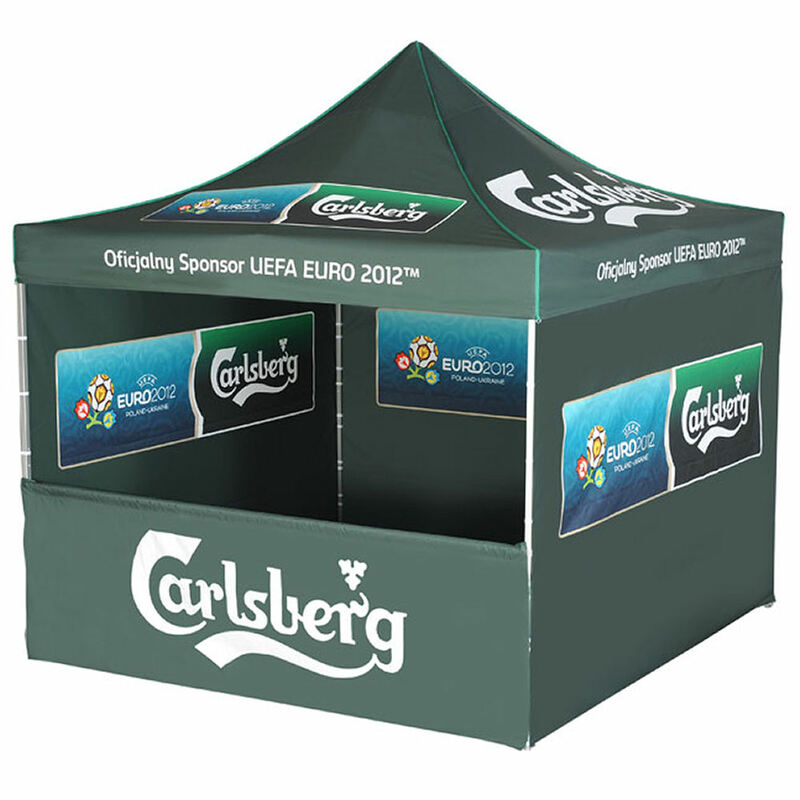 Back to category: Printed Gazebos & Display Products. 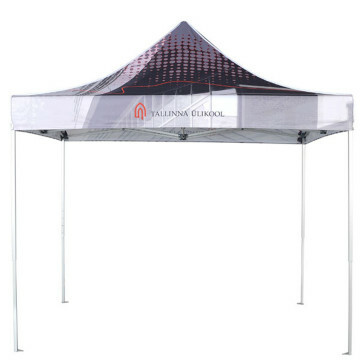 The Umbrellas & Parasols Budget Gazebo is the cost-effective option for those looking for a cheap and cheerful gazebo. 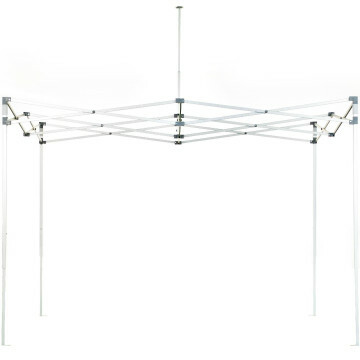 Its frame is made from high pressure resistant steel material which is then coated in white and black. The anti-tear canopy is made from 300D Oxford material with a PVC coating making it waterproof and colour fast as well as offering UV protection. 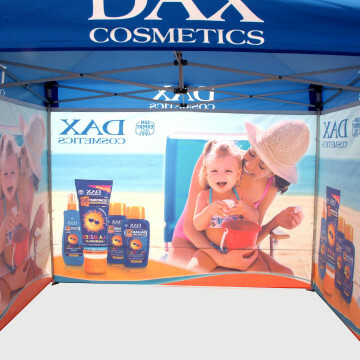 To erect this gazebo there is a simple plastic pushing system for easy operation. Options for sidewall(s) can be added your the order which are secured by tough velcro for easy attachment. 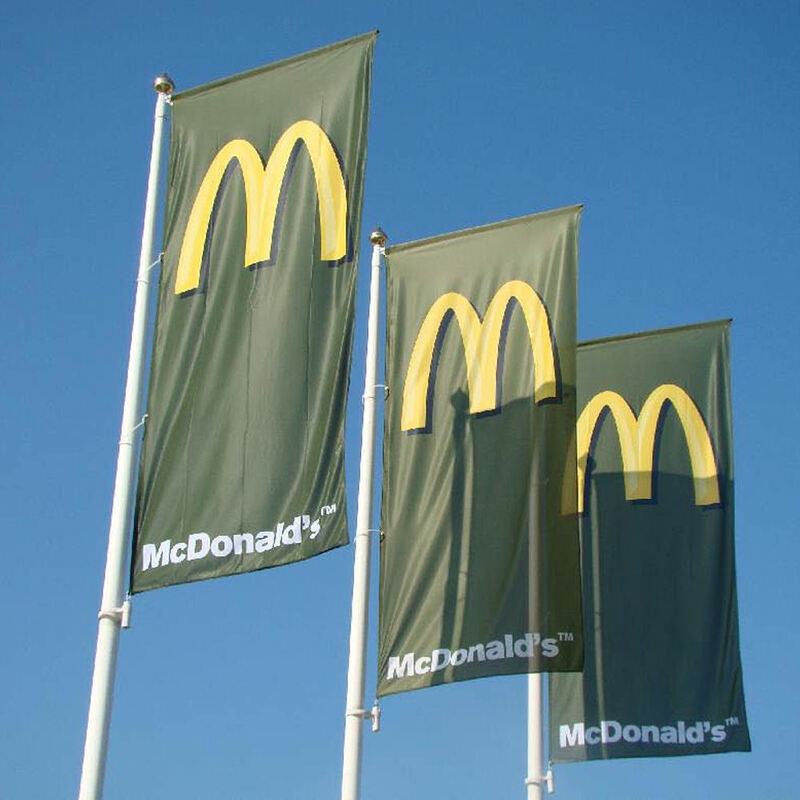 We offer a range of different sizes: 2m x 2m; 2m x 3m; 2.4m x 2.4m; 3m x 3m; 3m x 4.5m; 3m x 6m and 4m x 4m. 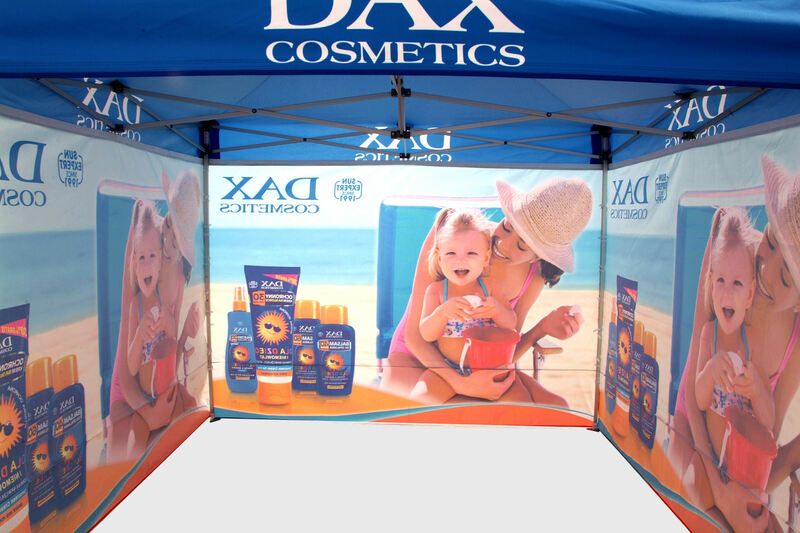 The Umbrellas & Parasols Budget Gazebo is available in a choice of colour(s) which can be customised with your logo and branding via screen-printing; digital printing is also available for more complicated designs. Can even be Pantoned® matched so you have a bespoke final product.